Come support SHOCKHER! 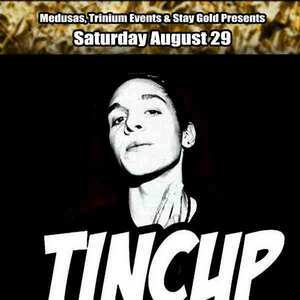 as we open for TINCUP who was recently signed to Buygore records! This show is gonna be insane!